David Alan Adkisson, known worldwide to his fans as David Von Erich, dies while on tour with All-Japan Pro Wrestling. Affectionately called, ‘The Yellow Rose of Texas’, the promising young star was just 25 years old at the time of his passing. As the son of the legendary Fritz Von Erich, he got off to a fast start in his career, one that not only saw success in his home state of Texas, but also the Georgia territory, Florida and overseas. In St. Louis, he captured the vaunted Missouri Heavyweight title, considered then to be the ultimate steppingstone to the NWA World Heavyweight Championship. After the NWA titleholder, Ric Flair, made some comments about Mike Von Erich’s wrestling ability, David made a challenge that his little brother could last at least ten minutes with The Champ. If Mike failed, David could never again challenge for the NWA world title. But if the younger Von Erich lasted the full time, David would get a shot at Flair, where he could name the time, place, and stipulations. On January 30, 1984, Flair failed to defeat Mike in the 10 minutes, giving David his NWA title shot. Sadly, David Von Erich would die just 11 days later. The match, scheduled for April, would never happen. 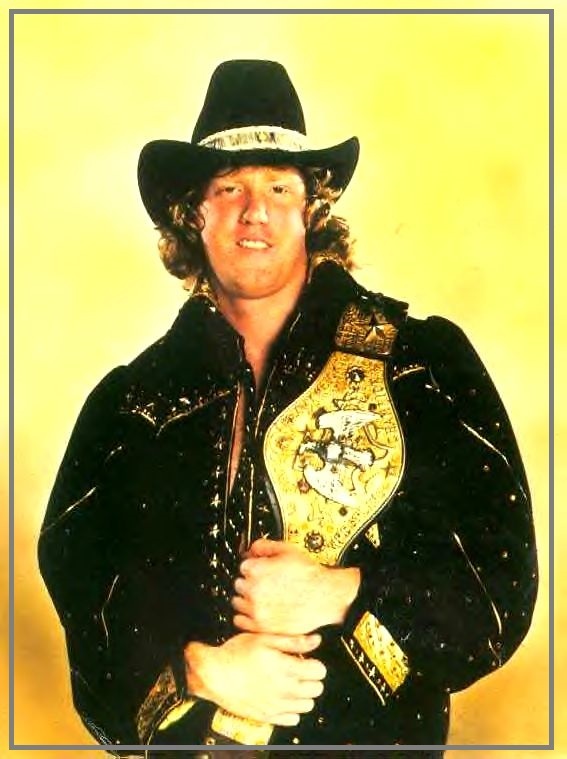 On May 6th, 1984, World Class Championship Wrestling held the David Von Erich Memorial Parade of Champions, where Kerry Von Erich would capture the NWA World title from Ric Flair in honor of his brother’s memory. The card drew 43,000 people to Dallas’ Texas Stadium, and is remembered as not only one of the greatest, but also most emotional, events in professional wrestling history.